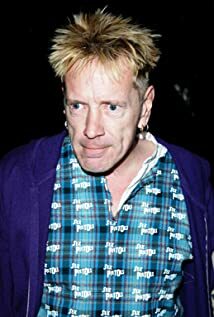 How much of John Lydon's work have you seen? Himself - Public Image Ltd / Himself - Lead Singer: Public Image Ltd. Himself / Himself - Lead Singer: Public Image Ltd.
TV commercial series for "Country Life" British butter (2008- ).